That striped dress is fabulous. 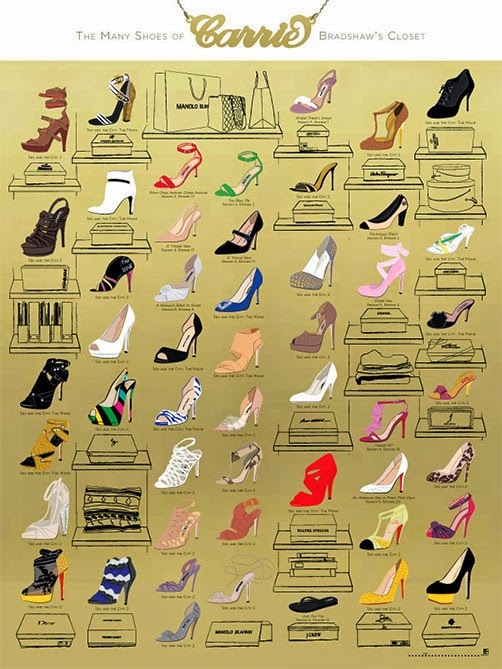 And I love that Carrie Bradshaw print... so fun! Oh that dress could be on my wish list too, it is gorj!! 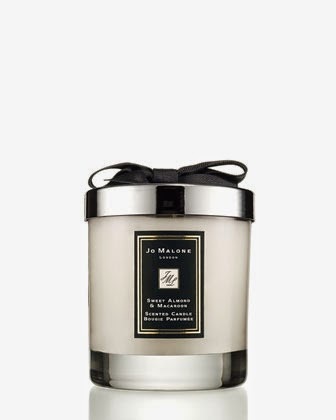 I've recently become a candle person and I want that one!! The print of Carries shoes is so cool! Love that little white dress! That first dress is SOOOO cute! I WANT IT! 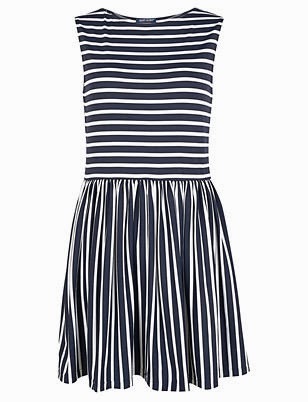 That striped dress is gorgeous as is that Old Navy one very impressed! Beautiful list girl!